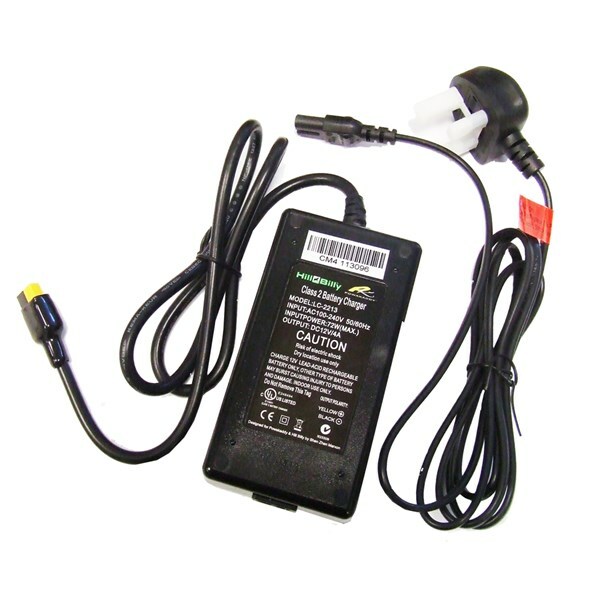 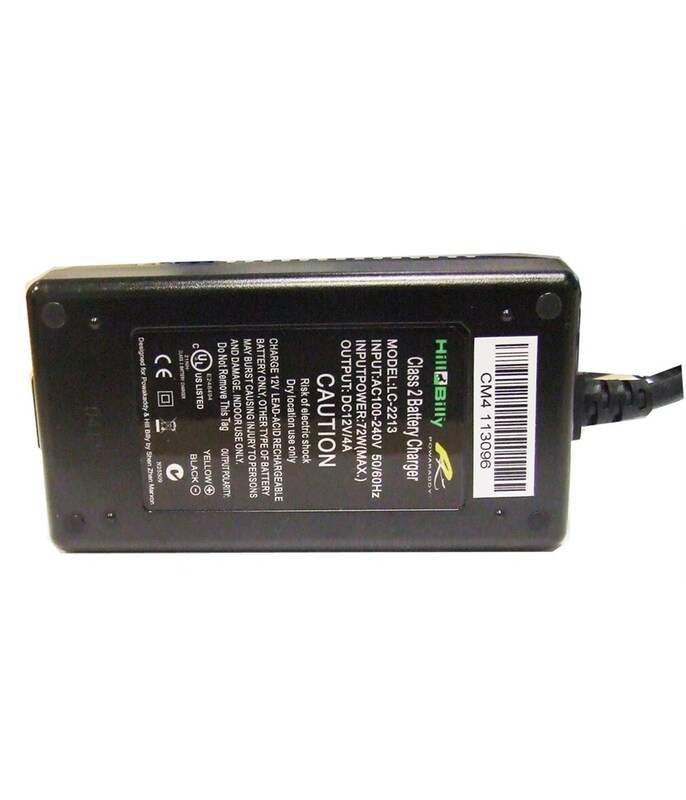 This 12 volt battery charger to compatible to charge Powakaddy or Hill Billy trolley battery. 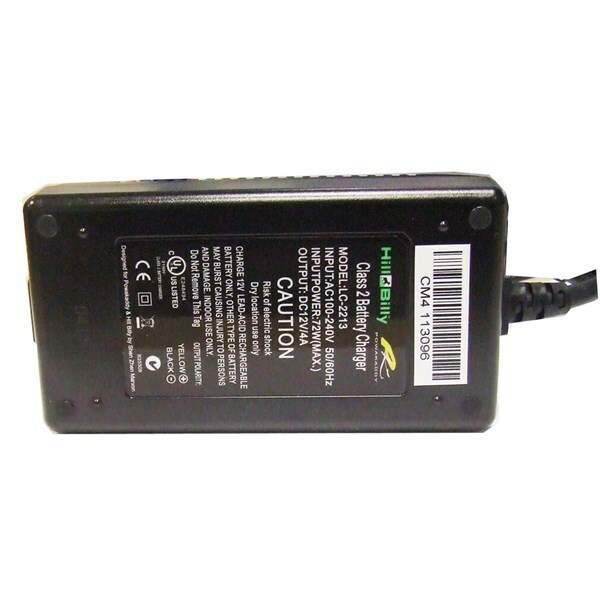 Featuring LED display to help maximise battery performance. 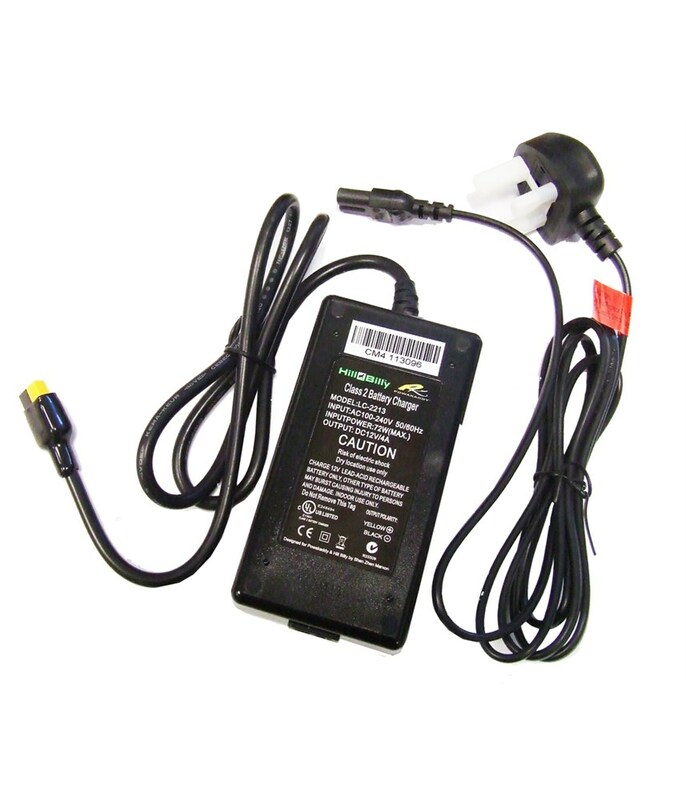 Protected against damage caused by short circuit or reversed polarity.